What Is Involved in the Maintenance of Timber Frame Homes? A timber frame home creates a strikingly earthy, untamed impression. Those who own such a home may be regarded as individuals who are rugged and rough around the edges, but who still possess an appreciation of beauty and craftsmanship. 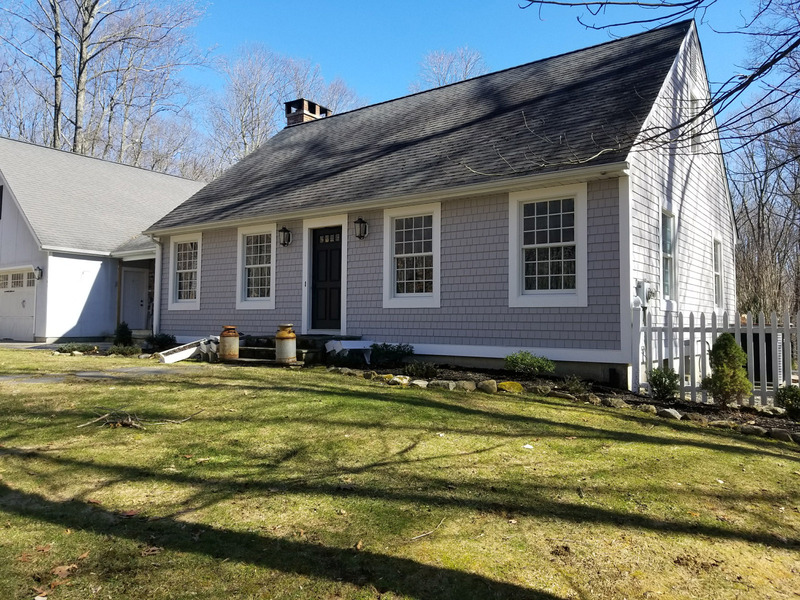 Though timber frame homes may give an impression of sturdiness and stability, like all homes they require maintenance and upkeep to retain not only their beauty but their structural stability. The following issues are of particular concern to an owner of a timber frame home and require the attention of a professional. 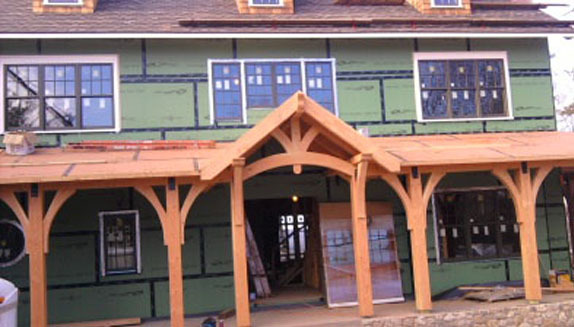 Timber frame structures are among the most customizable and durable building options. Timber framing dates back thousands of years and was the most commonly used method of building before the invention of more modern methods. 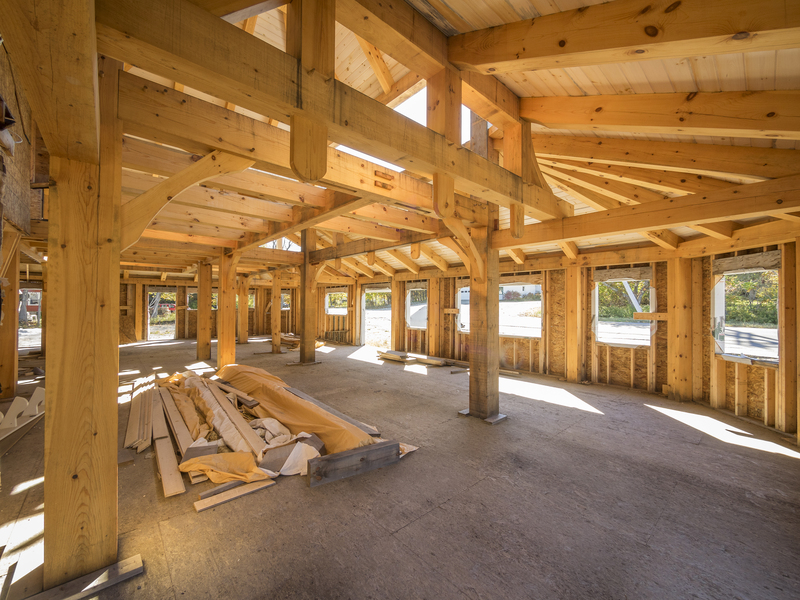 Not only is timber framing beautiful, it offers incredible design flexibility and structural strength. There are many factors to take into account when embarking on the journey of choosing what type of home you want to live in, and the option of building a timber frame house is one that is certainly worth considering. 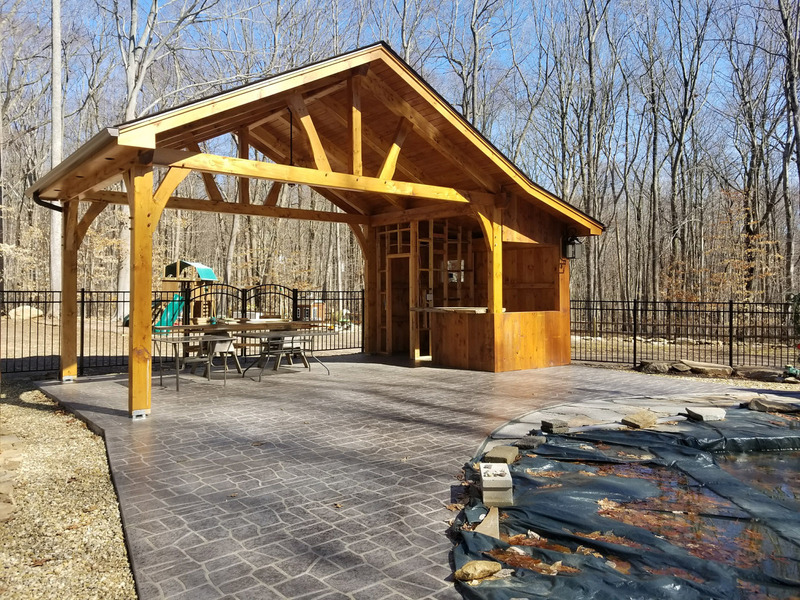 A timber home is built using a frame structure of posts and beams joined together, resulting in a strong, durable structure that will hold up for decades. The walls are typically placed on the outside of the frame, creating a beautiful visual effect with the exposed wooden beams. Due to the strength of this type of structure, there is no need for load-bearing walls running through the middle of your home, which means you can create completely open spaces. This leaves much more room for creativity in the design as opposed to traditionally-built homes. When comparing wood frames of old buildings to the newer ones of today, a big difference is in the variety of timbers used. 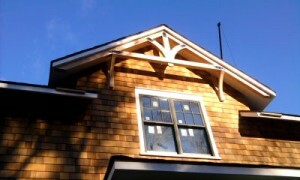 That’s because the timber frame of old homes used whatever was convenient and strong, meaning more local wood was used. Nowadays, why are certain woods used more than others? Here is a look at why. What Makes a Housing Material Sustainable and Ecofriendly? Sustainability has come knocking at the door of home construction and it has a few things to say on the matter. The first is that those large timber frames you thoughts were so green and sustainable might not be. 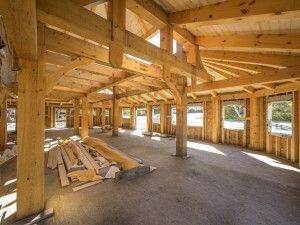 When it comes to timber frame and other timber pieces in your home, here’s what you need to know if you want to go totally green. Wooden timbers have been used in the construction of homes for thousands of years. First seen in the Neolithic period, timber home construction has been found by archeologists throughout Europe for many centuries. 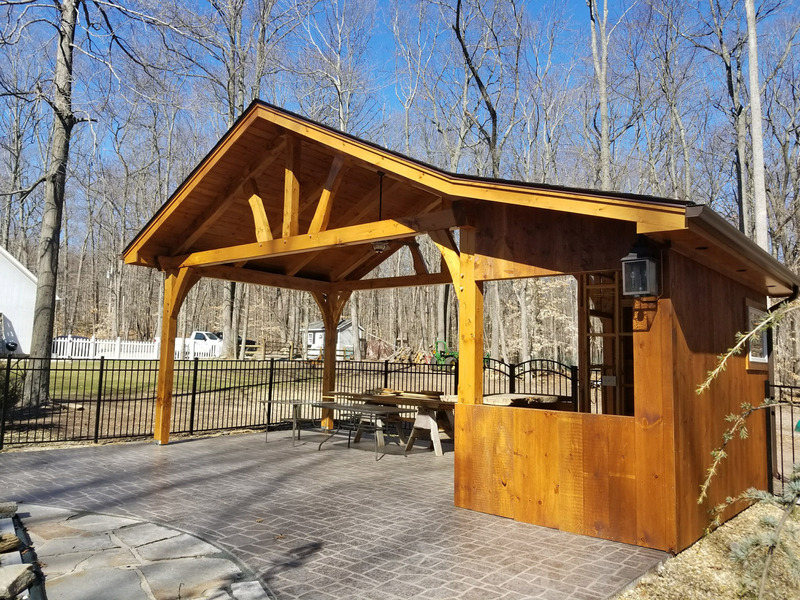 The earliest timber building found in England dates back to the 12th century, and timber framing has been found all along the coast of the United States dating back to the 1500s. Over time, barns have been built for a variety of different uses, although they are most commonly used for livestock and agricultural purposes. 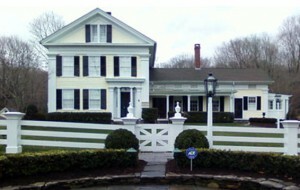 However, as time has gone on, the various designs of these barns have changed. 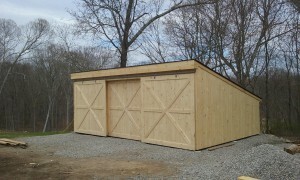 Where you may see a post and beam barn, you may also see a domesticated barn. 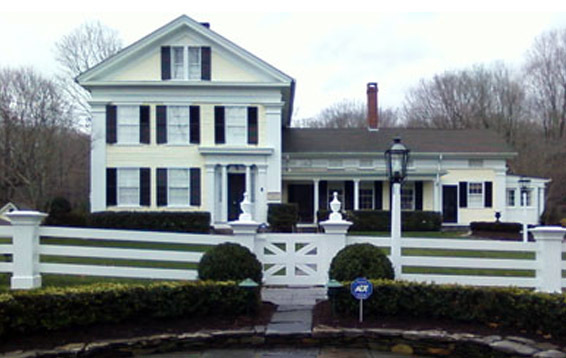 There is a history behind the different designs that you see in barns today. 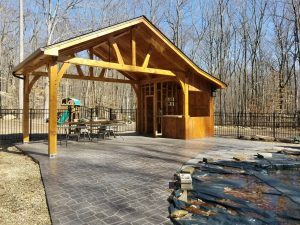 Constructing a new barn or shed can be a lot of work and sometimes you may not know where to start. 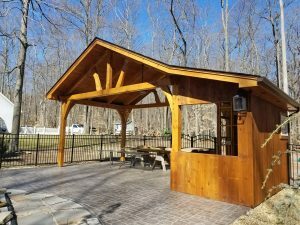 There are some basic steps that you need to be sure you are following to make sure that your construction goes as smoothly as possible while building your post and beam shed. 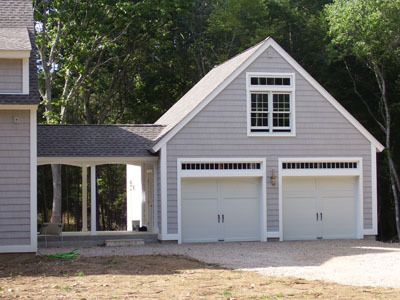 There are many different kinds of garage style available on the marketplace. One common type is the post and beam garage. If you are considering constructing a new garage on your property, there are some things that you should know about this kind of garage.